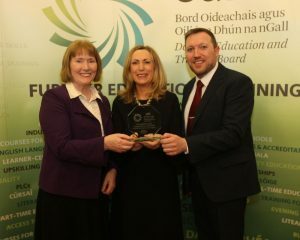 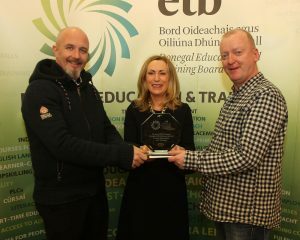 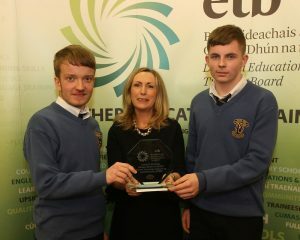 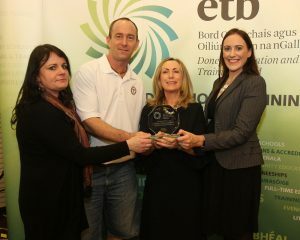 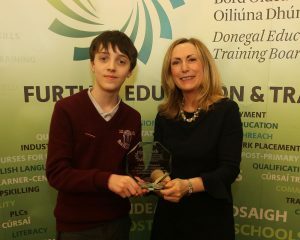 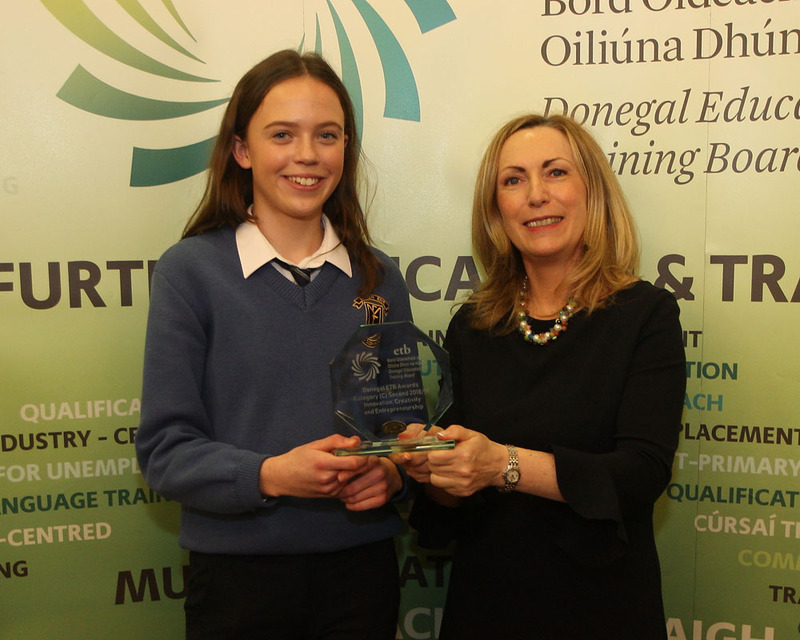 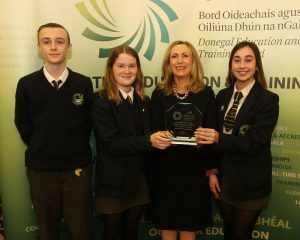 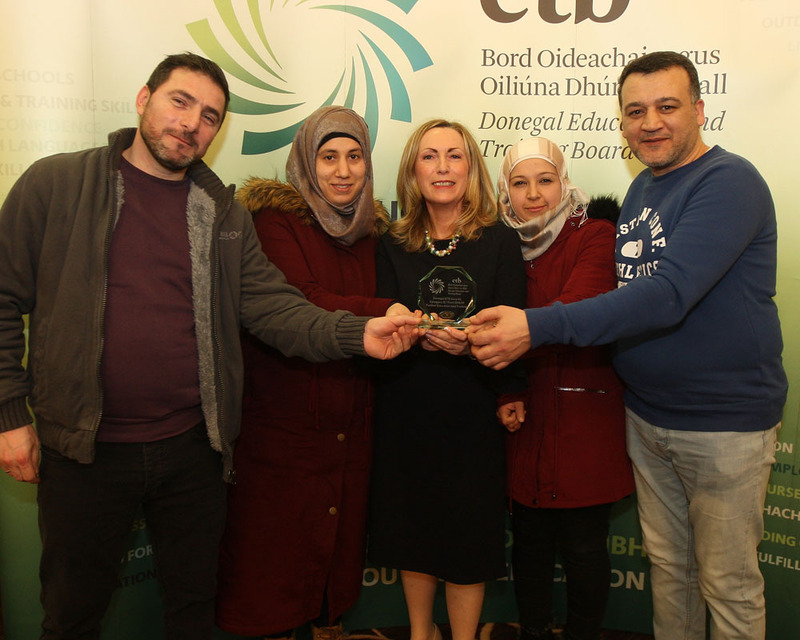 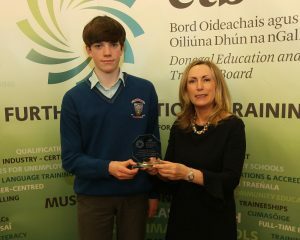 Donegal ETB hosted its sixth annual awards ceremony in the Radisson Hotel, Letterkenny on Thursday 21 March. 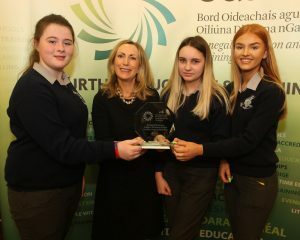 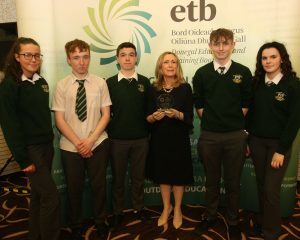 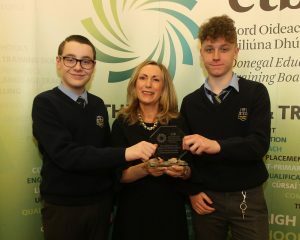 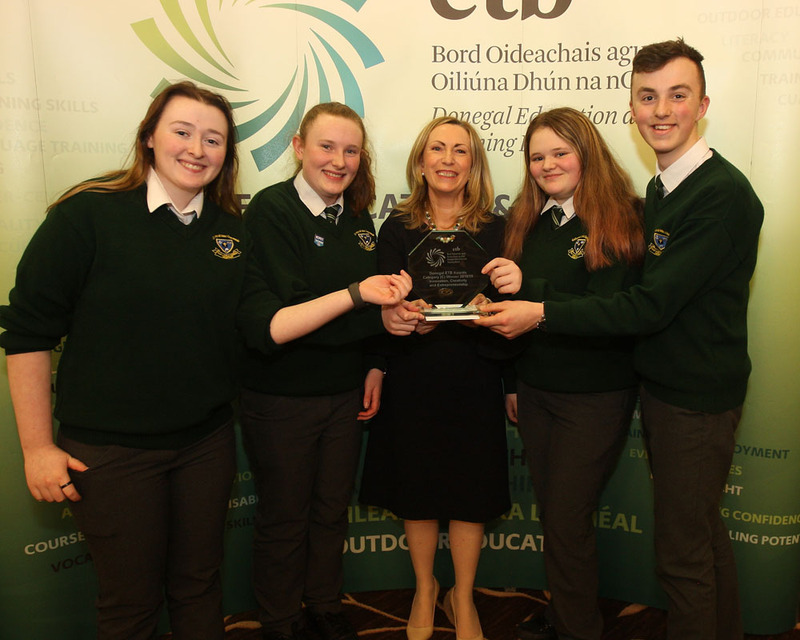 The thirty-four entries showcased the creativity and innovation taking place in ETB schools, centres and Further Education and Training (FET) Service programmes across the county. The judges had a tough job assessing the entries which were competing for an award in five categories: Arts, Culture, Heritage and Irish Language; Further Education and Training; Healthy Living and Wellbeing; Innovation, Creativity and Entrepreneurship and Science, Technology, Engineering and Mathematics (STEM). 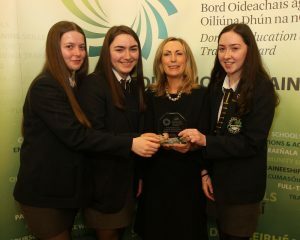 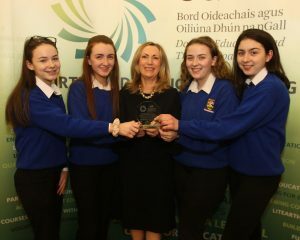 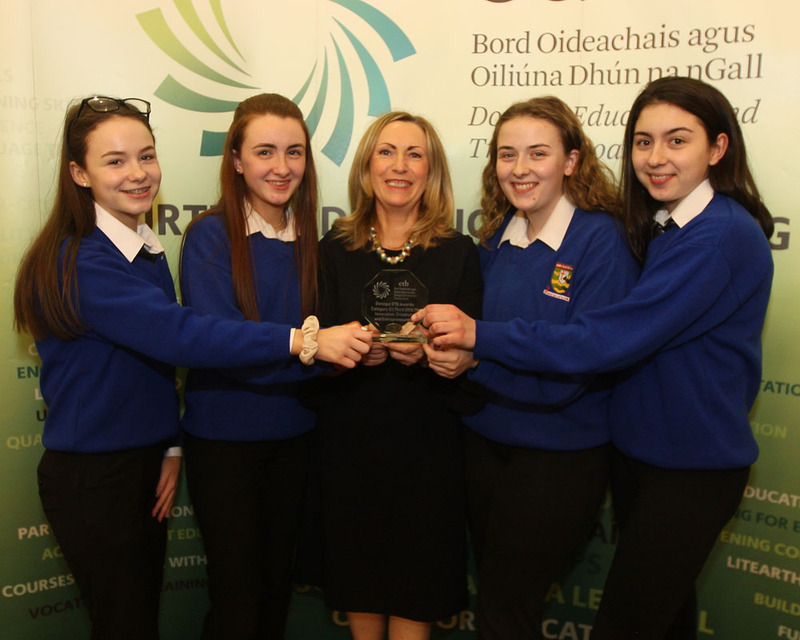 The awards also included a wonderful singing performance by students from Gairmscoil Chú Uladh. Further details and photos of the Awards can be found on Donegal ETB’s Facebook and Twitter accounts (@DonegalETB) through the hashtag #ETBAwards19.